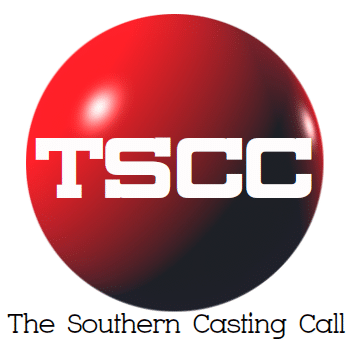 TW Cast & Recruit SWAMP THING- WILMINGTON, NC: SEEKING A REAL ZYDECO BAND TO WORK TWO OR THREE NIGHTS NEXT WEEK. SWAMP THING- WILMINGTON, NC: SEEKING A REAL ZYDECO BAND TO WORK TWO OR THREE NIGHTS NEXT WEEK. MORE DETAILS BELOW! Tentative work dates are: Wed, Jan 23rd, Thur, Jan 24th and Fri, Jan 25th. Pay rate is TBD, this will be a speciality rate!!!!! Those submitting must be able to work AS LOCAL TO THE WILMINGTON, NC AREA!!!. Two recent photos (we prefer a body and head shot OR group photo – may be taken with phone), Name, Contact Number, Age, Location (City, State), Height, Weight, Shirt Size, Pant Size, Jacket Size (if applicable), Dress Size (if applicable,) Shoe Size, AND a Description of any tattoos or piercings.